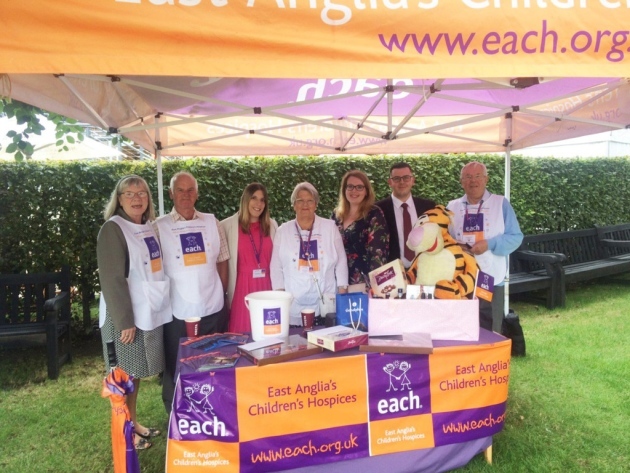 Local racing fans raise over £9,000 for the East Anglian Children’s Hospices (EACH). Racing fans who attended the Moët and Chandon July Festival in Newmarket helped raise the biggest amount yet raised in their three-year partnership – the total being £9,404. 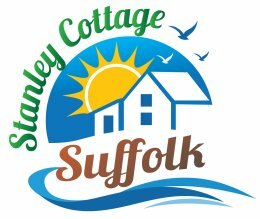 This sum was raised through the course’s booking system (all race-goers were given the option to donate £2 when booking tickets) and through on site raffles.